WHY swap at all? For the rookie, here’s a quick politics lesson. The electoral system used to elect the UK parliament is called First Past The Post. This means the candidate with the most votes in each constituency wins. All other votes are ignored. Advocates argue this produces strong government; detractors say it means many votes are wasted. Which is why vote-swapping has crept more on to the agenda. And this year, we could see at on an unprecedented level. Swap My Vote asks you which party you would ideally vote for and which you would be happy to vote for in a trade. For example, if you want Labour to win but live in a Tory stronghold, you can get someone else you trust to vote Labour in a marginal seat where they have a chance of winning. In return, you vote for their preference. Swap My Vote reckons it may have swung results in the 2015 election in Hove, Chester and Ealing Central and Acton. And yes, apparently it’s legal (swapmyvote.uk). 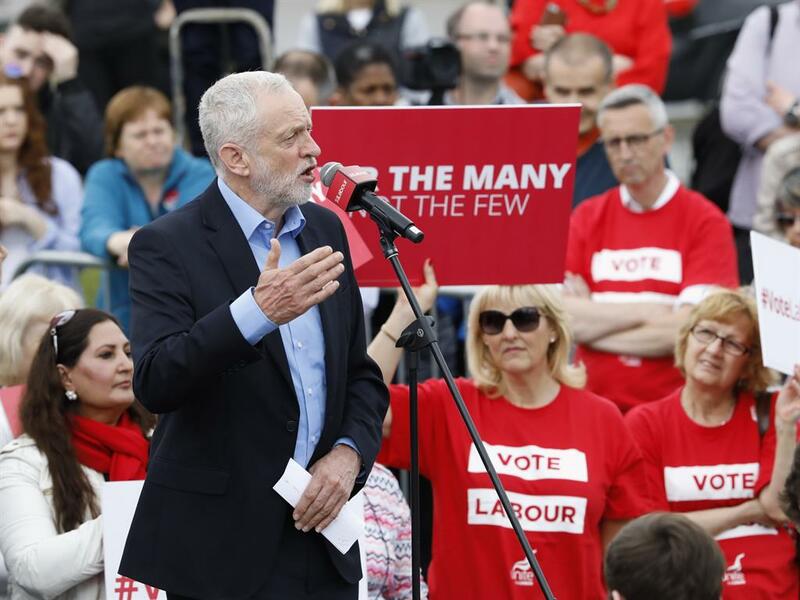 THE Conservatives heavily outspent Labour on digital campaigning in 2015’s General Election, splashing out £1.2million compared with Labour’s £16,000. This time, however, both parties are set to spend about £1million on Facebook, which has around 32million accounts in the UK. 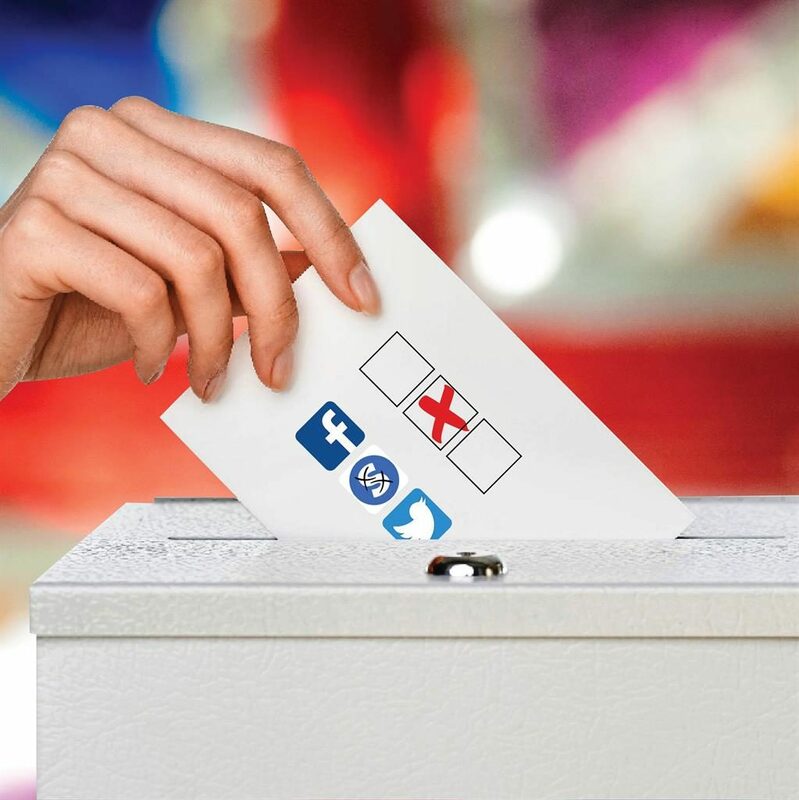 The Information Commissioner’s Office has announced an inquiry into the way political parties target voters through social media, which could be against the law if they send political messages to people based on their individual data. Yet the tide could be turning against the big political players. Taking them on is a new wave of independent websites, apps, tools and crowdfunding campaigns. The swing to people power starts here. THERE was a time when an iconic political poster could wield huge influence over voters. But now, in its place, there’s a deluge of Facebook adverts tweaked by age, gender and constituency to target individual voters. This is tech campaigning as we’ve never seen it before and the chances are you won’t see the same video ad in your feed as the person sitting next to you. Who Targets Me? tracks which political parties are targeting you on Facebook. It aims to expose how voters are targeted with tailored propaganda. 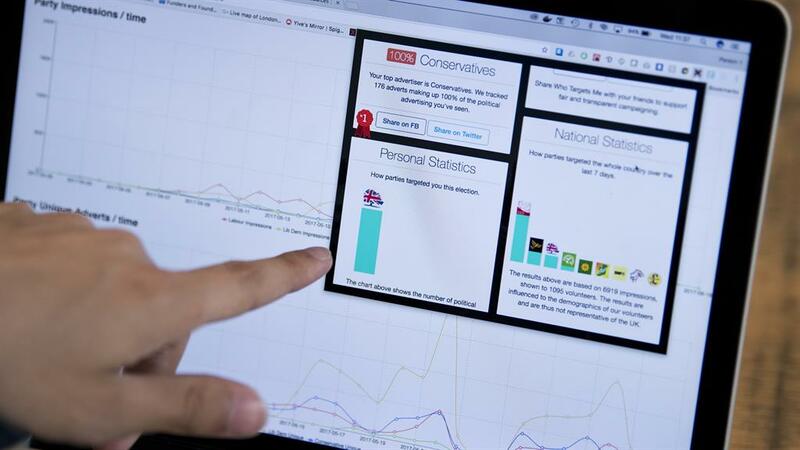 ‘We’d like to get enough data so we can look at whether Facebook advertising has any appreciable effect on vote share,’ says Sam Jeffers, one of its creators. CROWDFUNDING is associated with Kickstarter gadgets, such as the Pebble smartwatch but Crowdpac and Crowdfunder, to name just two, are raising cash for political causes. 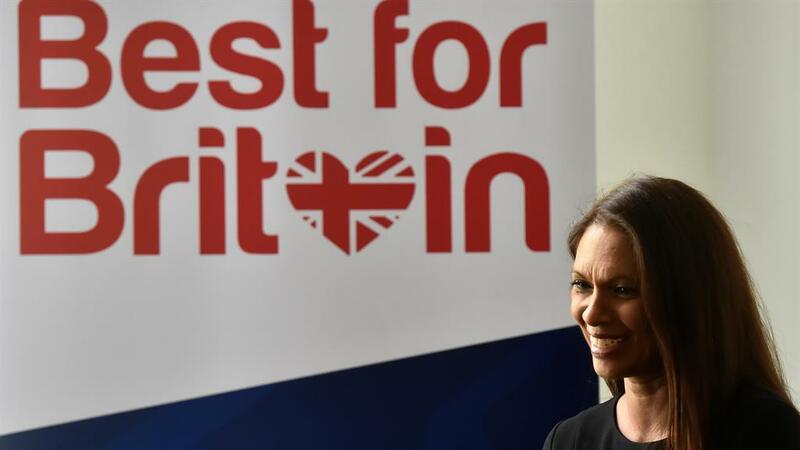 Among the crowdfunding movements making election campaign waves is Best For Britain, Gina Miller’s anti-hard Brexit movement. The one that could have the most impact, though, is tech-driven political start-up More United. It is supporting nearly 50 candidates, across all parties, who agree with a broad set of values based around being open, tolerant and addressing inequality. 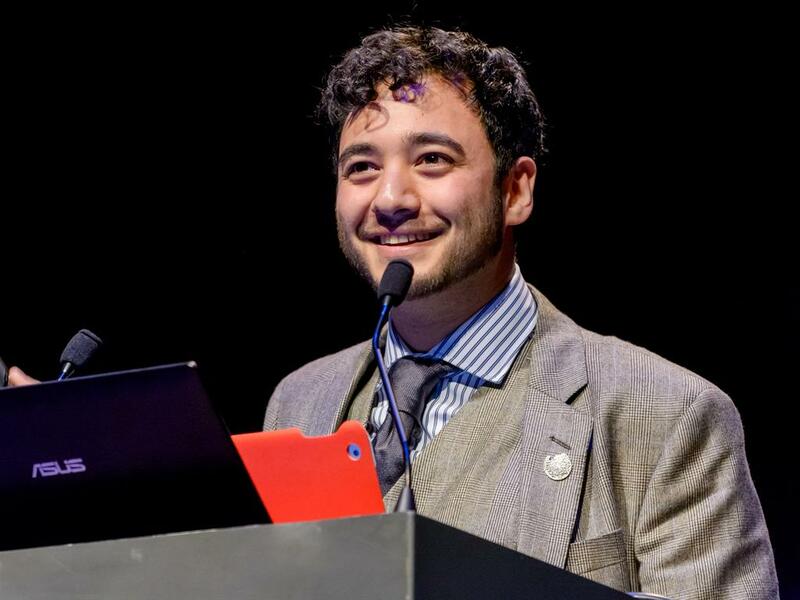 EDWARD SAPERIA set up Newspeak House in Bethnal Green, London, as a space for people interested in tech and politics to work in the hope it could be a model for ‘the future of civil society’. There are 50 digital projects, many run by volunteers and charities. Democracy Club, for example, will tell you where your polling station is, list your constituency candidates and when hustings are being held. Saperia set up Newspeak House after the 2015 election and campaigns now include the #TurnUp GE2017 tool that shows students where best to vote — home or university — for most impact. Other ideas have focused on registering homeless people and rallying renters to vote. The number of people who can be reached via social media increases each year. 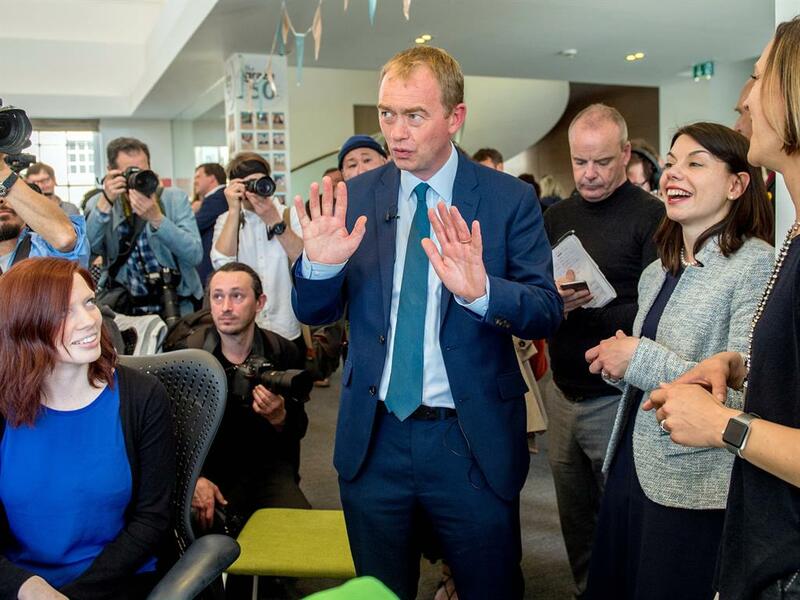 Still, when it comes to the vote on June 8, we’ll all return to trusty old pencil and paper. 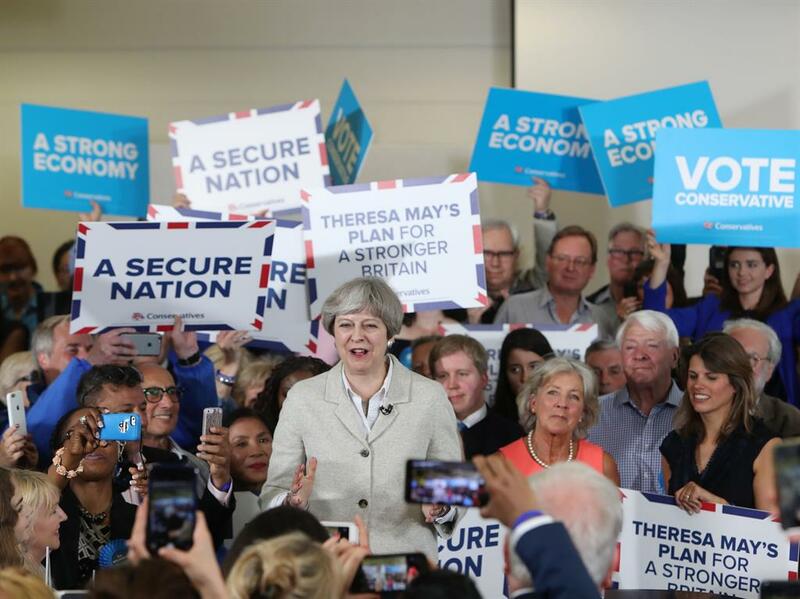 Prime Minister Theresa May calls a snap general election. Everyone panics. Becky Snowden creates a Google Doc spreadsheet entitled ‘How to vote to stop the Tories’. It’s shared on Facebook thousands of times. The site stopthetories goes live. The interactive website tactical2017.com goes live, giving local recommendations based on information from Becky’s spreadsheet. Best For Britain — a tactical site to prevent an extreme Brexit — launches. The Tactical 2017 web site reaches 750,000 users.